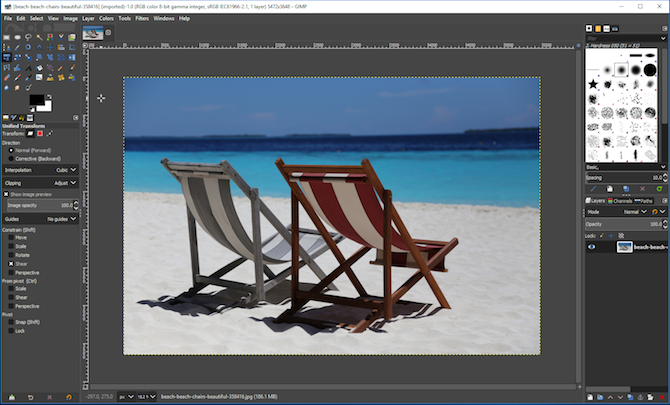 File support has been improved. 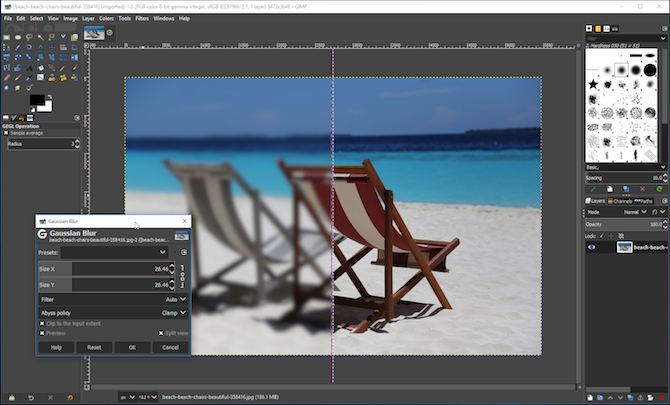 It’s not just that you can now work with 32 bit files, but there’s better support for PSD files. 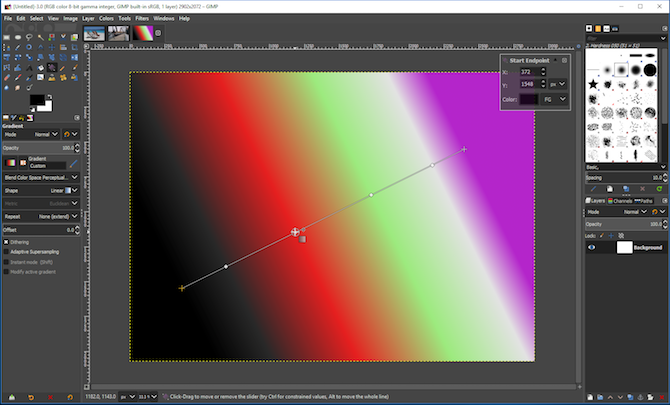 That’s a big move for anyone considering using GIMP as an alternative to Photoshop. 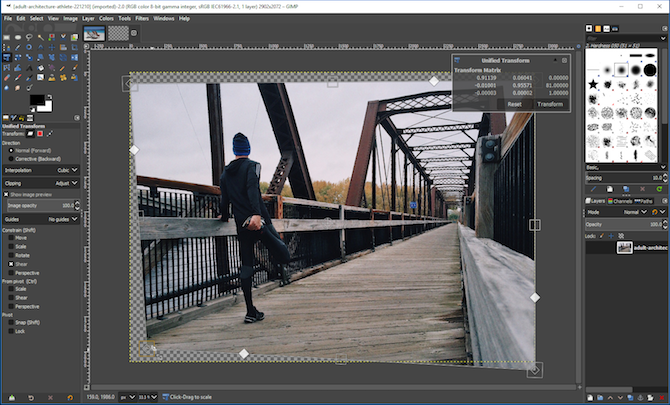 If you’ve tried using GIMP for photo editing in the past, you’ll love what’s new. 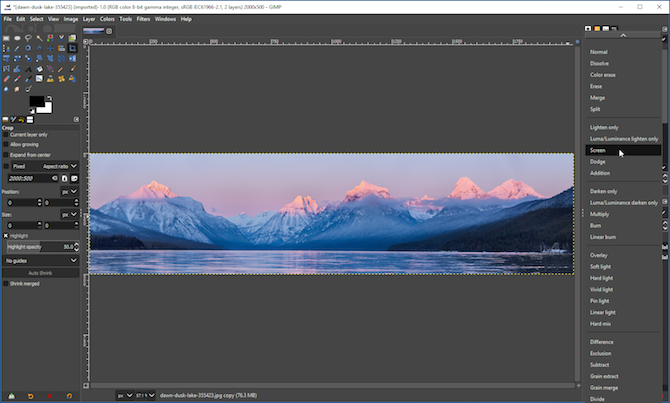 These additions and improvements add up to mean that if you haven’t tried GIMP recently, it might be time to take another look. 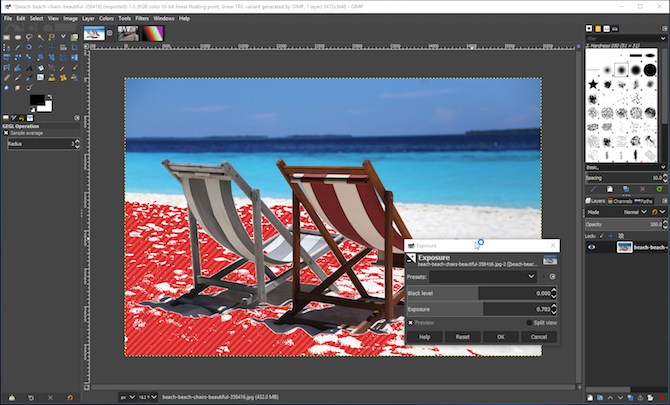 But is GIMP a replacement for Photoshop? It depends what you’re using it for. All you need to do now is familiarize yourself with how the program works. 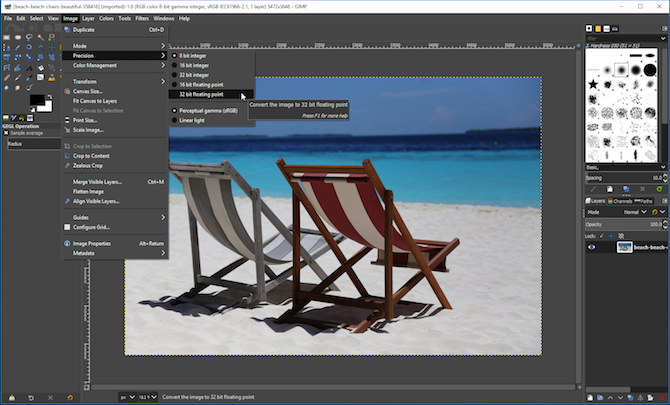 Take a look at our introductory guide to GIMP to help you get started.